For the ultimate eye-catching, razor-sharp print, you should definitely try Forex. It’s the perfect combination of vivid colours and a smooth, non-reflective satin finish. It will give your house a modern, sophisticated look and you’ll be delighted by the impeccable quality of your print for many years. Sorry, your browser doesn't support embedded videos. Please update or use a modern broswer. Forex is a smooth, matt and weather-resistant material, thereby your forex/pvc prints will stand out, both outdoor and indoor. 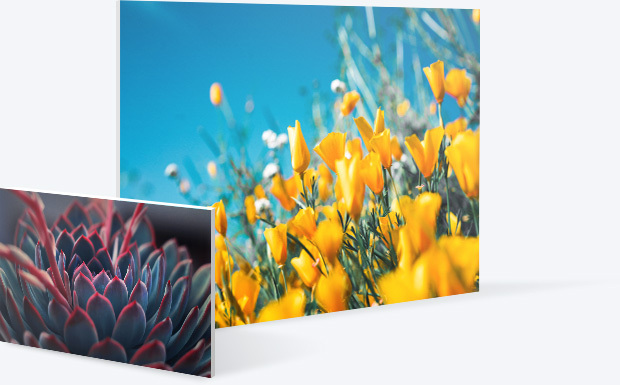 Photographers rely on forex photo prints as their main choice when it comes to photo exhibitions, because photos are printed directly onto the 5 mm thick PVC hard foam board using the latest UV printing technology. Forex prints offer a very advantageous price-quality ratio. 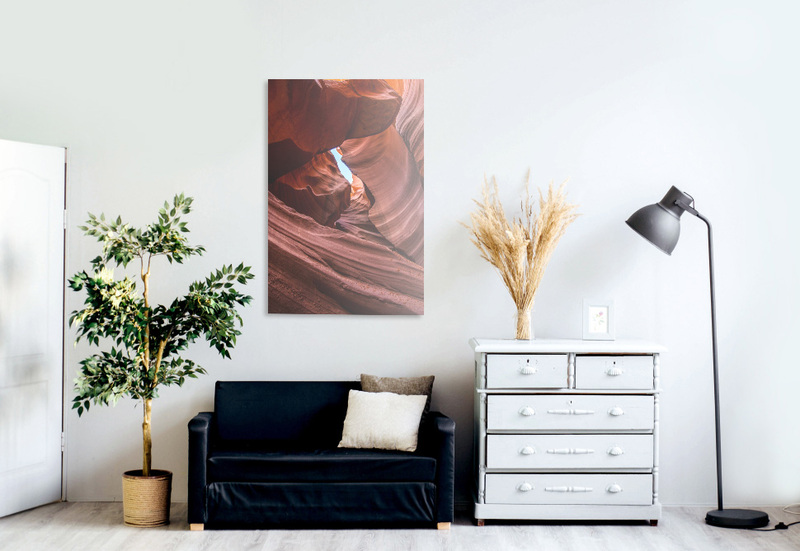 One of the best ways to display your photos in an elegant and stylish manner is to print them on forex, a high quality smooth hardboard made of 5mm PVC material, that gives you the opportunity to decorate your house or apartment in a new creative way. It attains optimum ink adhesion, which guarantees high colour intensity. 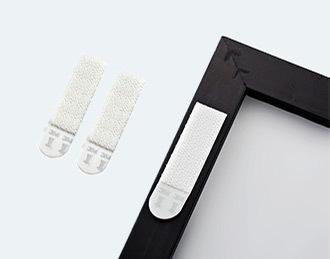 Despite being lightweight, forex board is durable, shockproof, weather resistant and flame resistant. Photos printed on forex/pvc do not blight with time and their colours last for a long time. 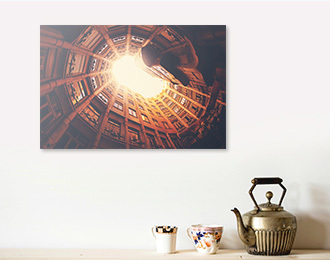 With our no-damage hanging system, you can securely put your artwork on display in a matter of minutes, without damaging your walls. Check out tutorial and find out how to hang your prints in minutes. 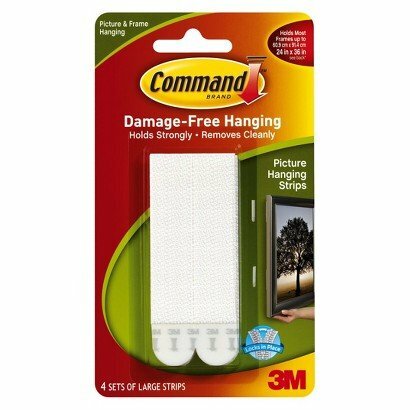 You can check our detailed tutorial about how you can easily mount your metal prints using 3M Hanging strips without a headache. With our modern UV direct printing technology, your photo will be printed onto the 5 mm PVC sheet. Bright colours combined with rich details result in a high-quality print. Thanks to the direct printing process your final print will resist scratches, light and water. Zor offers you 13 classic sizes (from 20x30 cm to 120x80 cm) or you can always choose a specific size (from 20x20 cm up to 100x100 cm). Be sure that we will print your image in the exact custom size that you‘ve specified. 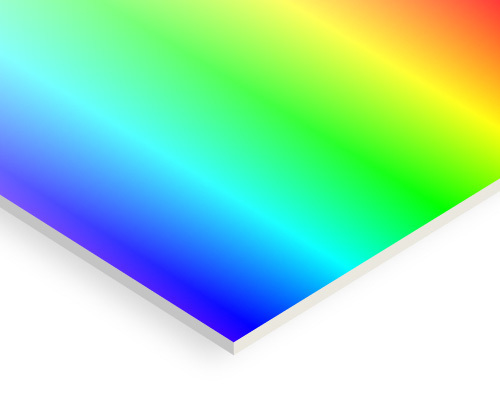 Get the best possible print output and extremely accurate colour reproduction by soft proofing your pictures using our ICC profiles. If you want to learn more about how you can soft-proof your pictures, please check our ICC Tutorials. After you place an order we will process it immediately, so the printing crew is notified right away. Your photo prints will be delivered as soon as the production process is completed. Rest assured, you will be announced through email about your order status. 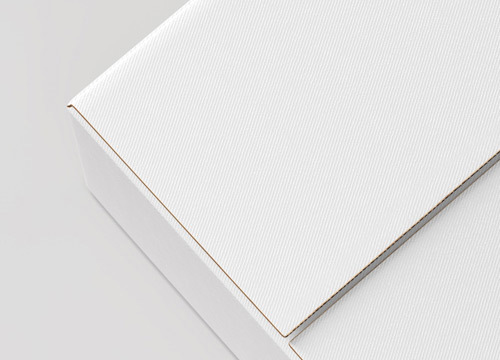 We provide both standard and express delivery (Domestic or Parcel shop delivery) ensuring that you will receive your prints in just a few of days. Forex offers you different options in decorating your house. Because PVC is a water-resistant material, you should make the most of it for your bathroom decorations. 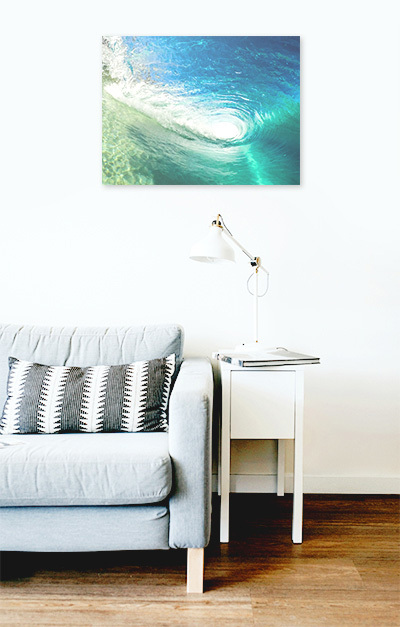 Having an empty wall in your living room isn’t a problem anymore. 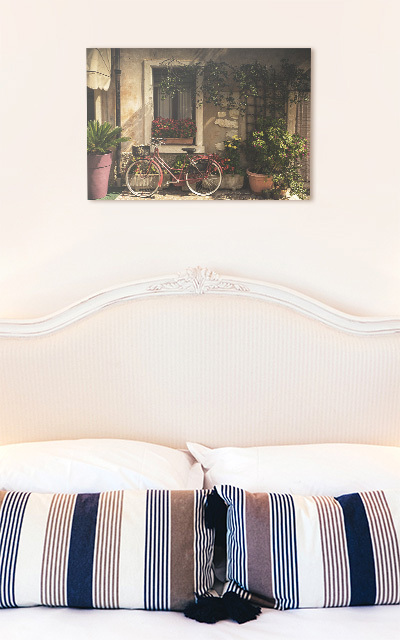 Put your picture in the center and achieve a modern effect with photos that matter to you creating a pleasant atmosphere. Enhance your experience with Zor and offer your images a personalized design. For example, you can order our Aluminium-Dibond images, to achieve a matt finish, or you can choose our Acrylic images if you're looking to add a bright effect to your images.